The Run Houston! Sam Houston Race Park courses are flat and fast. 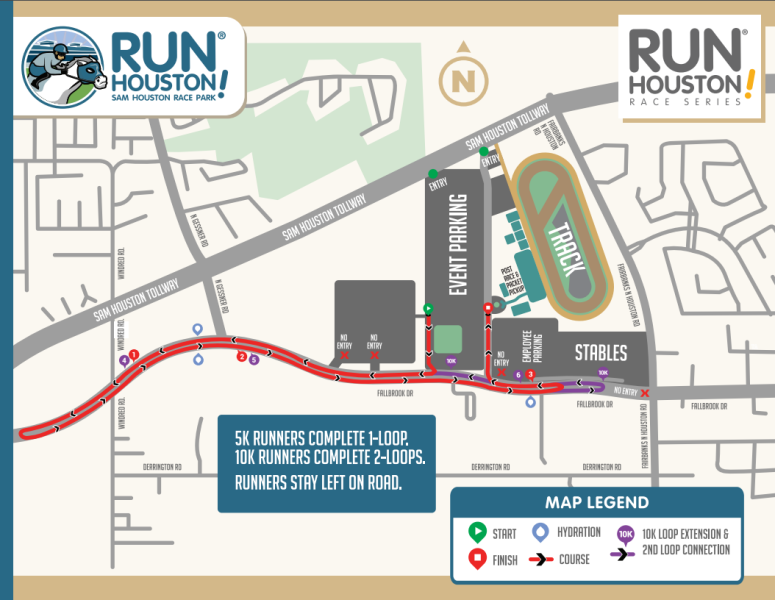 The out-and-back course will start and finish at SHRP administration building. There will be dedicated lanes and police at every intersection to ensure all runners have a safe and enjoyable experience. 5k runners will make one loop around the course and 10k runners will make two loops before proceeding to the finish line. 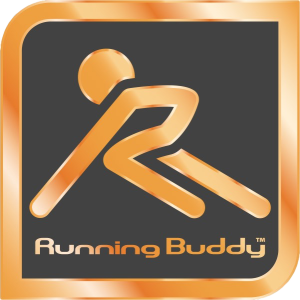 The kids 1k course will start and finish in the same location as the 5k/10k race. The course cutoff time is 1:30:00 for both the 5k and 10k. 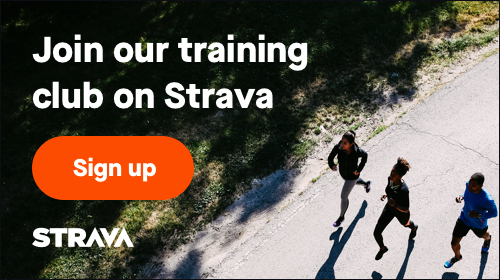 Course cutoff times must be strictly adhered to due to the traffic control and county restrictions.